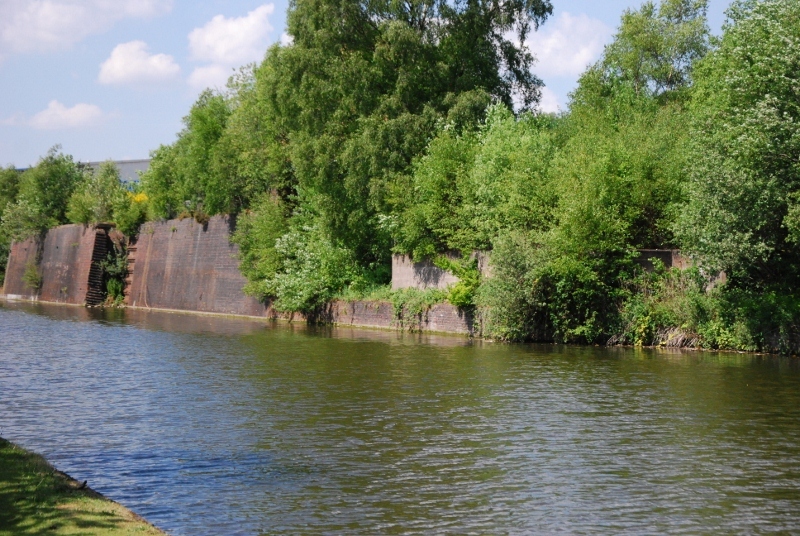 On the opposite side of the site sits the Dudley no2 canal. 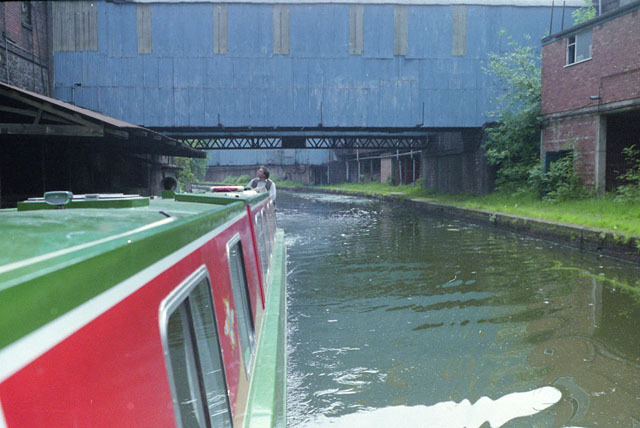 In bygone days Dudley Number 2 canal, Coombeswood branch canal was home to the working tugs and barges of Stewart and Lloyds. 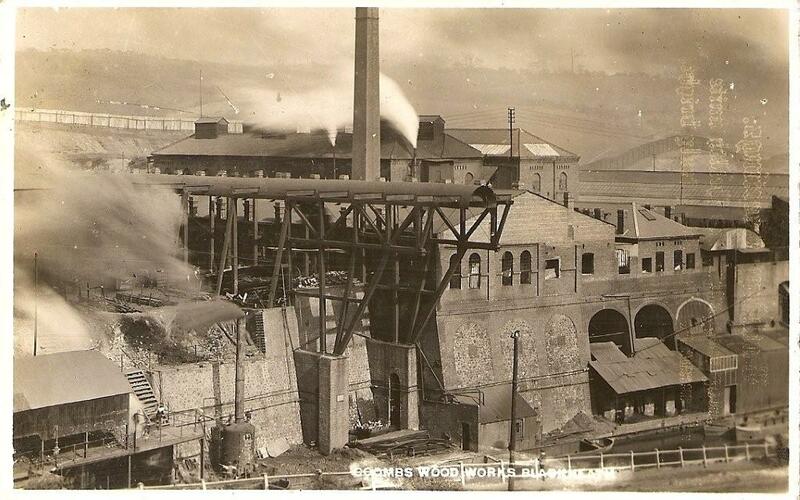 Stewarts + Lloyds occupied the canal side at Coombeswood from 1903 up until 1967 in the form of Coombs Wood Tube Works. The works was founded in 1860 by Abraham Barnsley. 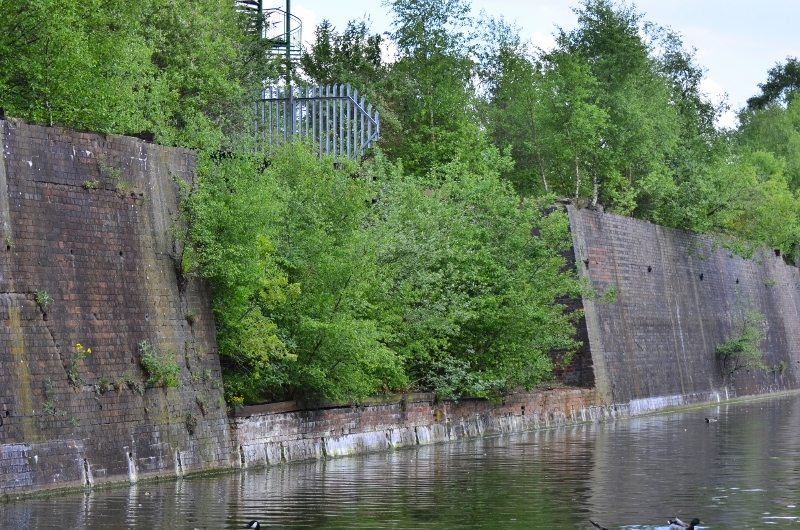 The original site on the east bank of the Dudley Canal was bought from George William, Lord Lyttelton. The Barnsley family later sold it to Noah Hingley and Sons, who in turn sold it to Henry Howard. 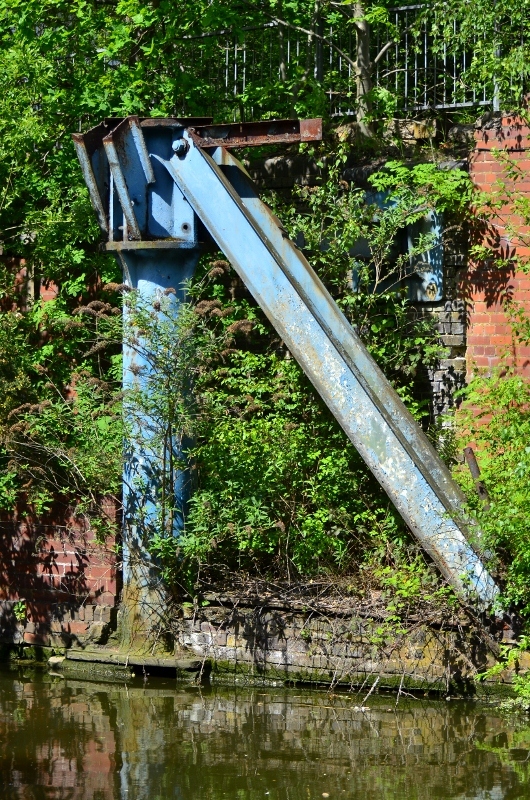 Lloyd and Lloyd Limited of Birmingham was one of the largest tube makers in the country. Seeing the potential of the site, Howard went into partnership with Lloyds and began extending the site. In 1903 Lloyd and Lloyd amalgamated with their biggest rivals, A. 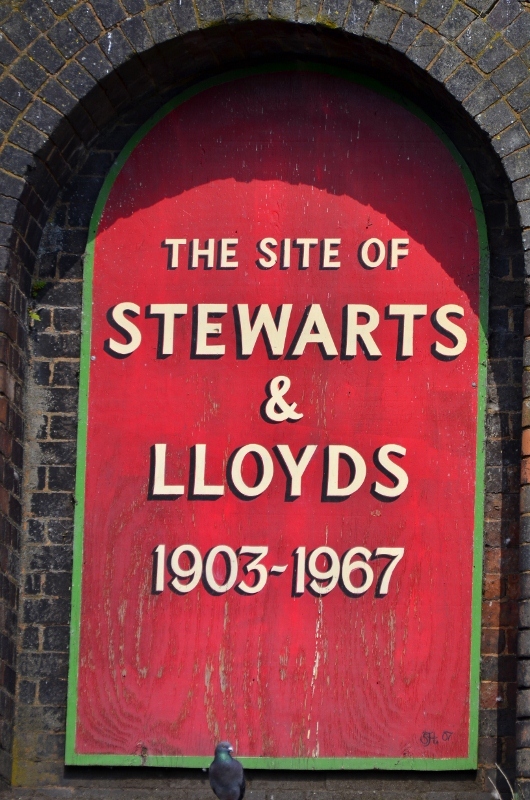 & J. Stewart and Menzies Limited of Coatbridge, Scotland, to form Stewarts and Lloyds Limited. 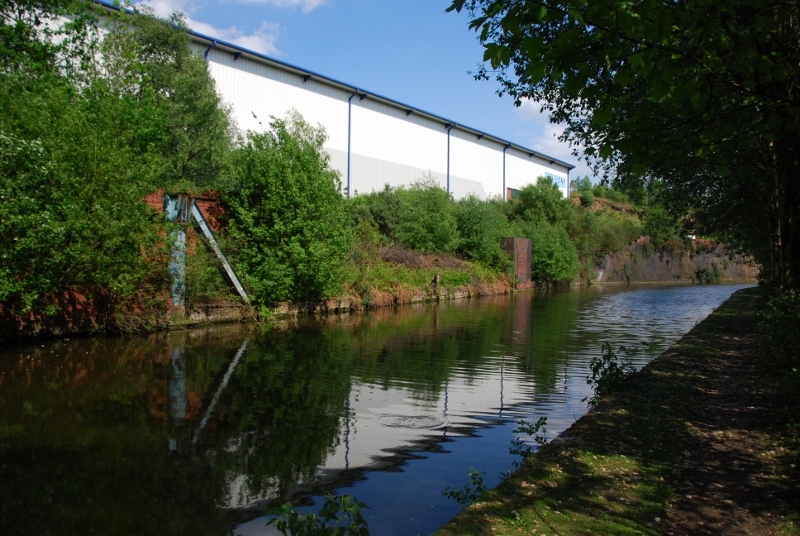 At its peak Stewarts & Lloyds employed over 3,000 workers and the site grew larger, spreading to the opposite side of the canal. 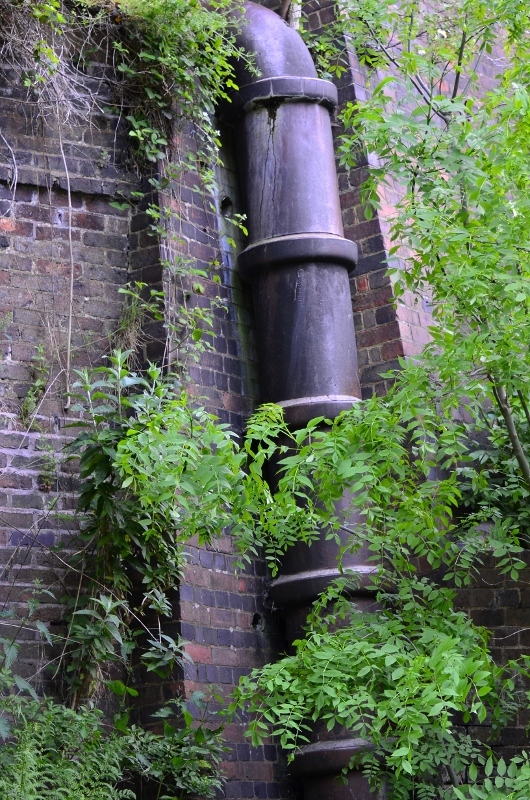 Throughout world war 1 and 2 the tube works switched to munitions production, making shells and other armaments. 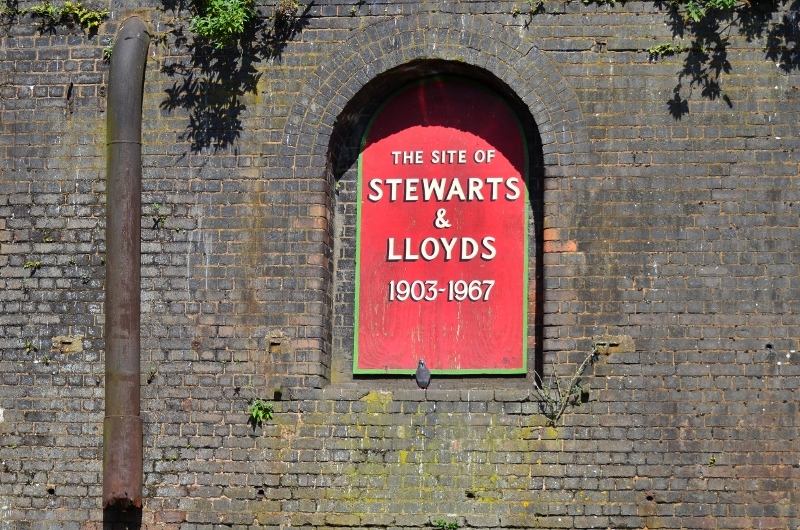 Stewarts and Lloyds became part of British Steel. By the time these photos were taken, the works had closed. 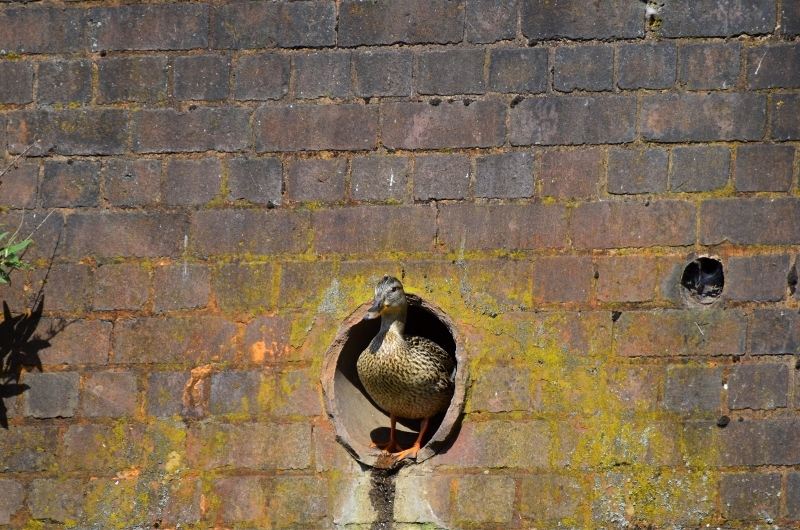 All was still in place, at least as seen from the canal, which went through the middle. 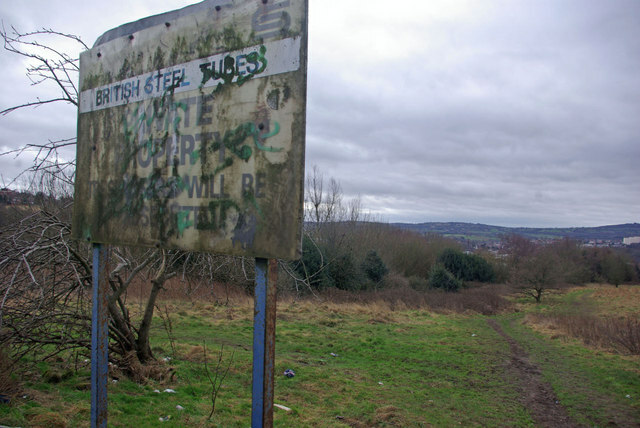 The site later transferred to Corus and then to St Modwen who went on to develop the business park over which the green wedge now looks to the Northwest. 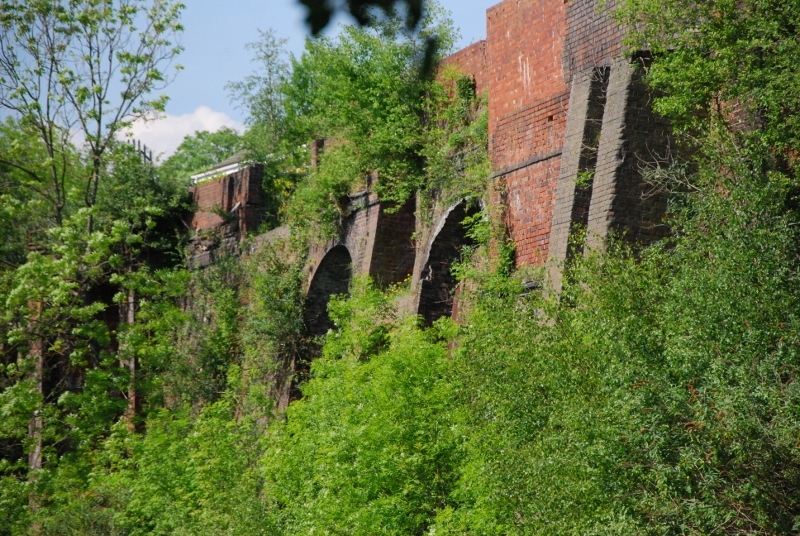 Though once a great workshop, much of the remaining manufacturing /industrial heritage of the Coombeswood site is now reduced to a few scars on the landscape, but even now a walk along the canalside reveals a wealth of industrial remnants which create a real feel for the great workshop that once stood here. Demolition of Coombs Wood Tube Works (19) (April 1992) This link takes you to an external site but is well worth the visit. Dont forget to come back though. 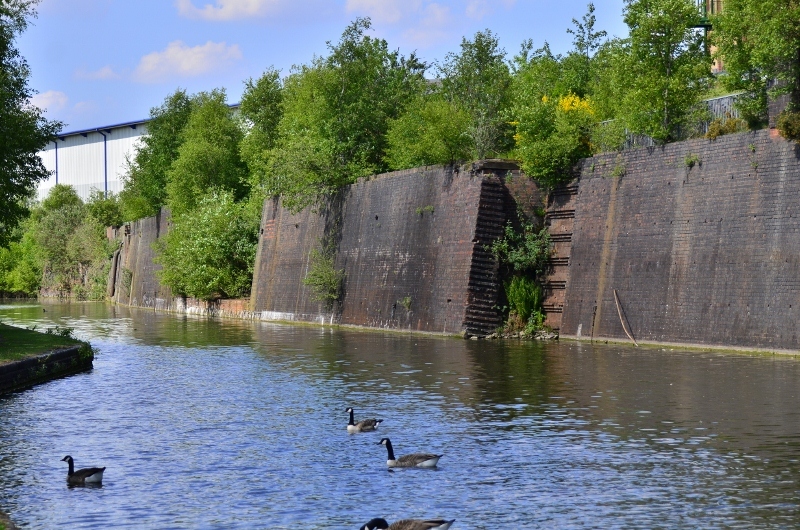 We also have Hundreds of Photographs of the canalside remains in our album. Please note that all images are copywrite CWatkins unless otherwise stated. Permission for use must be requested before use. Over time, as nature has reclaimed certain areas, it has transformed it into something of a natural haven and a valuable piece of land enjoyed by many.